Have you ever been on a beach holiday with your family and the children have had enough sunbathing and you don't know what to do with them? We have the answer. 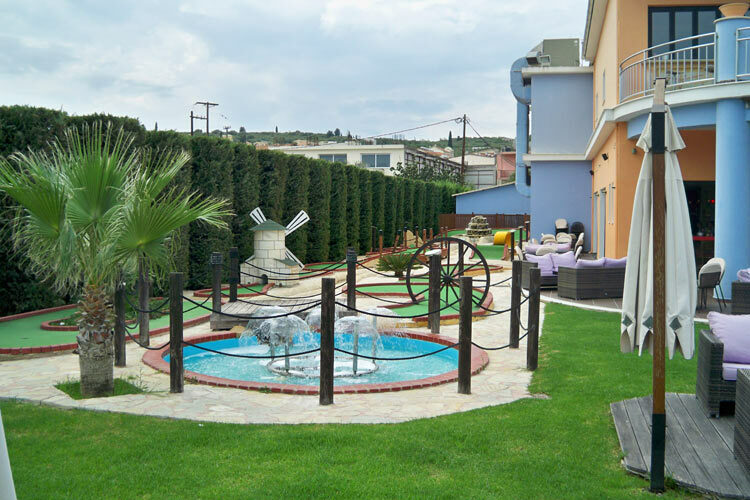 Τhe Bowl 'm Over Centre in Tsilivi can offer the perfect solution. Bowl 'm Over is a state of the art bowling centre in Tsilivi offering 4 lane bowling, pool tables, foosball tables, air hockey tables, amusements, a children's play area, a snack bar, an indoor bar with balcony and a downstairs bar with a veranda to enjoy the sun. The whole family can spend hours of fun here as there is something for everyone!